Santa Barbara Programs Celebrate 50 Years! 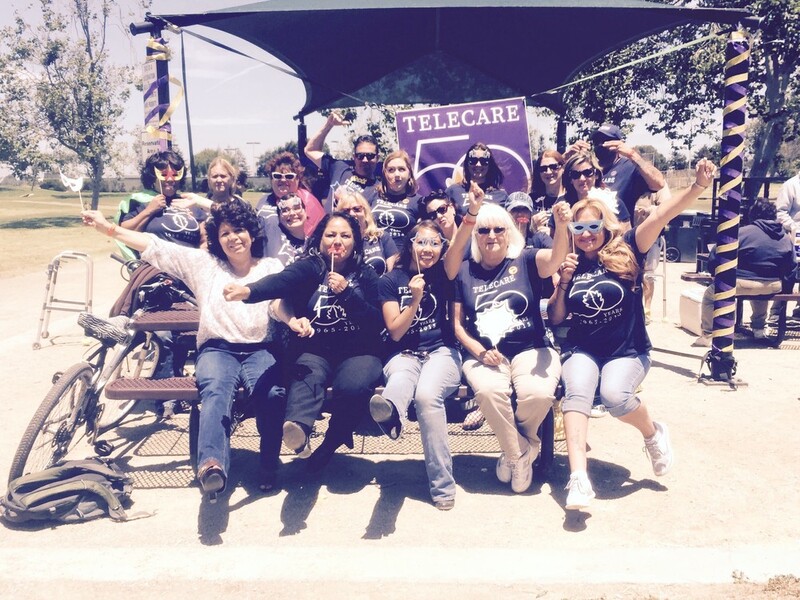 On June 26, 2015, Santa Barbara County programs Santa Maria ACT, McMillan Ranch, and CARES Crisis Residential took time away from superhero duties to celebrate 50 years of helping members recover and obtain the life they envision. Staff, members, and member families came together at a superhero-themed summer BBQ picnic to acknowledge and thank the heroes among us - staff for their dedication and limitless compassion; members for their resiliency and hopefulness; families for their support, patience, and willingness to understand; and our community collaborators such as county Alcohol, Drug, and Mental Health Services for striving to make positive changes in the community and allowing Telecare to make that difference. Thank you to our fabulous party planners for a successful picnic: Megan McGuire, Anita Morin, Michele Chisum, and Carla Anderson. Thank you to Tele Trujillo and Dr. Levy for the tasty BBQ. Thank you to my managers, Robin Squires and Martha Mancha for your behind-the-scenes assistance. I am so grateful for every staff contributing to the teamwork needed to make this a successful Telecare birthday. Thank you everyone!